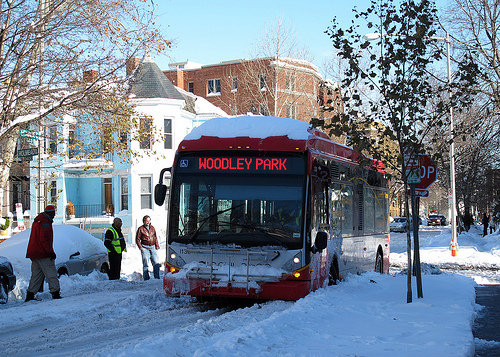 PoPville » Dear PoP – Anyone Catch a Bus This Afternoon? Dear PoP – Anyone Catch a Bus This Afternoon? In trying to commute via bus this afternoon I noticed that every single metro bus is out of service. Have you or any of your readers noticed this as well? Anyone else having trouble catching a bus this afternoon? Am I Losing My Mind or Did These Used to be Painted Orange?